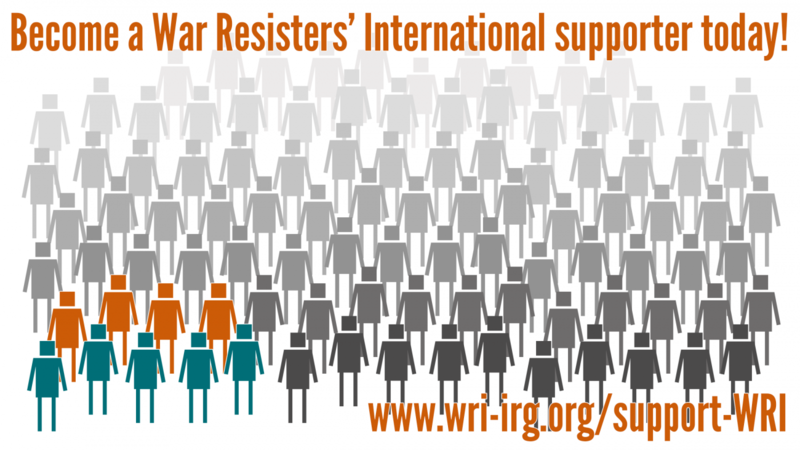 War Resisters‘ International (WRI), in collaboration with Connection e.V. in Germany and nonviolent activists and WRI members from Turkey sent a delegation to the Southeast of Turkey between 26-29 April. A report from the delegation's visit, which included activists from Austria, Germany, Spain and Sweden, is now available online. During their visit, the delegation met officials, peace and human rights activists in Diyarbakir, Cizre and surrounding towns affected by the curfews and armed conflict that have been ongoing since August 2015.